i have a new love... instagram. its possibly become a little obsession of mine at the moment. although i've been using instagram for sometime now, i do have to thank blogger chantelle of fat mum slim for making it a daily habit with her "photo a day" challenges. snap a picture, choose a filter to transform its look and feel, then post to instagram. share to facebook, twitter, and tumblr too – it's as easy as pie. it's photo sharing, reinvented. what i love about instagram is how much it opens your world to not only beautiful images but new and interesting contacts, people, restaurants, shops, websites and places to visit. you can keep your photos private and only share them with people you know or you can open your images up to the world. there's not really a place to add too much personal information, but you can add a link to your website and this has proven to be a excellent way of having new visitors to state of joy. 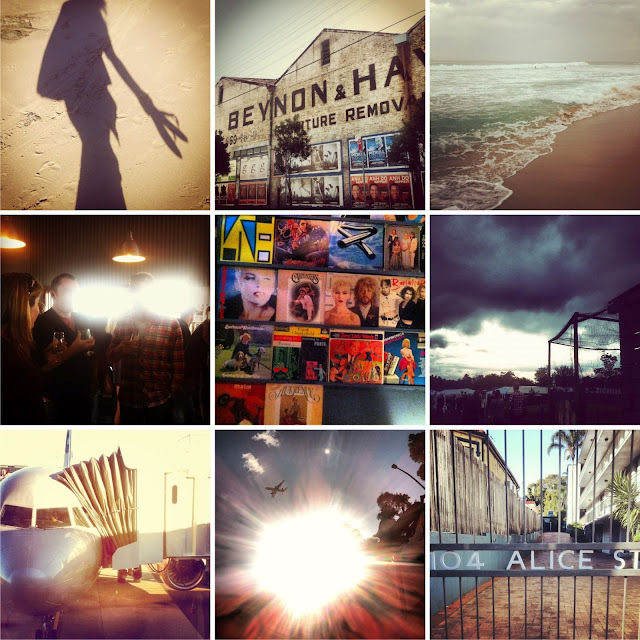 are you an instagram lover like me? what do you think of instagram? passing fad or social media must?